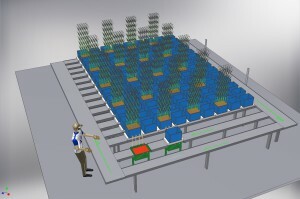 Each of the WIWAM plant phenotyping platforms can be extended and adapted to meet your specific research question or to optimally fit your available space. 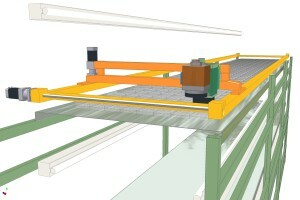 Several image acquisition systems can be implemented and specific pot sizes can be accommodated. Also entirely custom made systems can be designed. 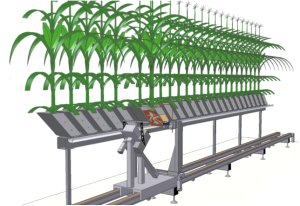 Contact WIWAM for more information about tailor made plant phenotyping systems.